Priced below KBB Fair Purchase Price! 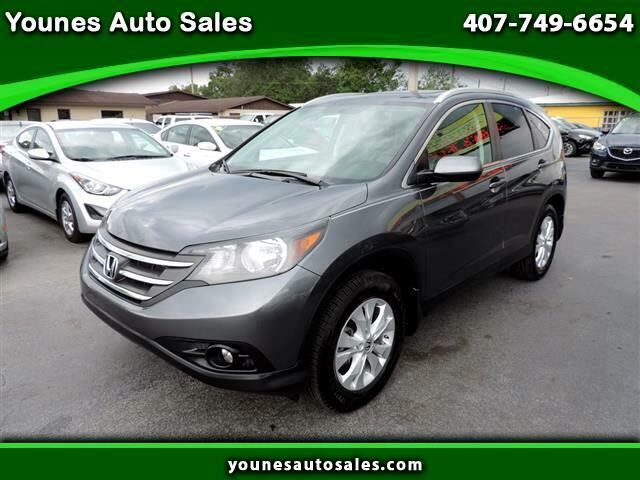 Polished Metal Metallic 2013 Honda CR-V EX-L AWD 5-Speed Automatic 2.4L I4 DOHC 16V i-VTEC AWD. 22/30 City/Highway MPG Odometer is 18602 miles below market average!